The Taurus professional chin-up module is ideal for torso workout at home. The pull-up bar is very stable and can be installed on a wall or a ceiling. The especially large pro pull-up bar allows many different grip varieties so that your workout gets varied and even more individual. 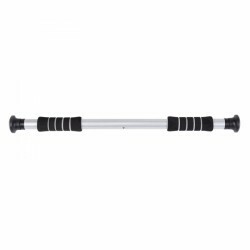 Taurus door bar Premium for strengthening arm, back, and ab muscles by means of own body weight. The Taurus door bar is easy to mount in the door frame, the width can be easily adjusted by turning for the Taurus door bar Premium. 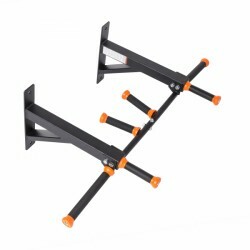 The two-part Taurus chin-up station is suitable for wall mounting. The mounting material for chin-up bar is provided. Both elements can be placed in any distance preferred. 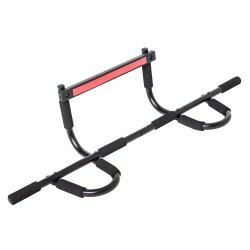 The Taurus chin-up bar or door bar is the ideal training device to exercise the whole torso at home. The training is not just effective but also very space-saving. A multitude of muscle groups participate in doing chin-ups - not just one main muscle. 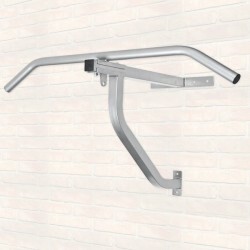 Taurus offers different versions of chin-up bars or door bars. The appropriate chin-up bar is available at home. 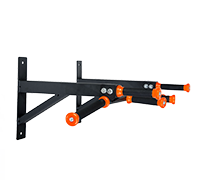 Our range provides extremely stable chin-up bars, which can be mounted on the wall. The big advantage is that side elements can be mounted in width as required. The chin-up unit is mounted according to your own grip width. Of course, we also offer sturdy standard door bars, which are comfortably tigthened between the door frame. Neither drilling nor screwing is necessary - like for Taurus Multi door bars, which are hooked into the door frame. 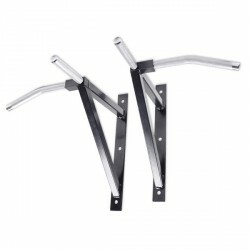 The Multi-door bars can be additionally used as push-up handles. A special focus should be put on the Taurus chin-up bar/boxing mounting. 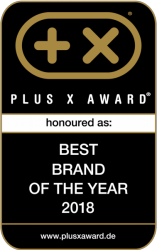 It combines a chin-up unit including punching bag mounting - like the name says. Mounting is done on the wall according to the stability.